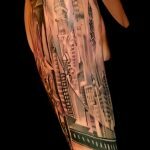 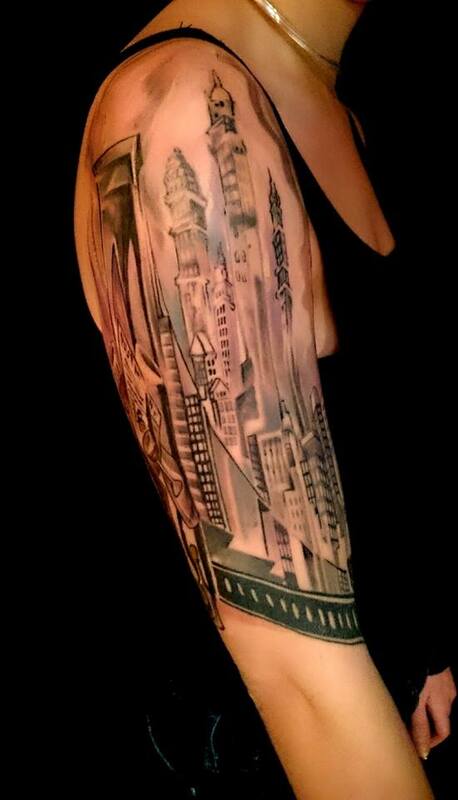 Majestic Tattoo NYC is an all-custom tattoo studio owned and operated by veteran tattoo artist Adal Ray (formerly Adal Hernandez). 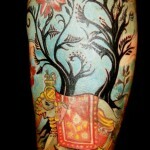 Majestic is located at 1086 Broadway in Brooklyn, NYC, in the border of Bushwick and Bed-Stuy. 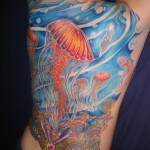 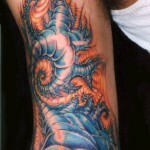 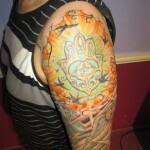 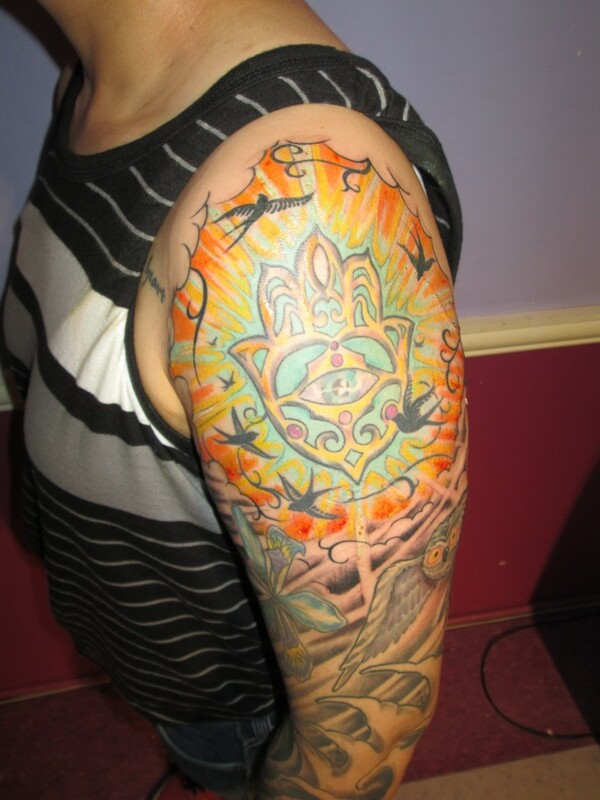 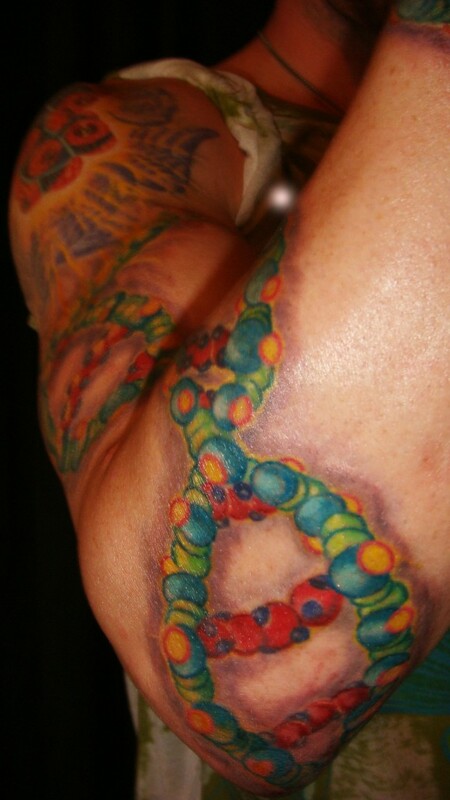 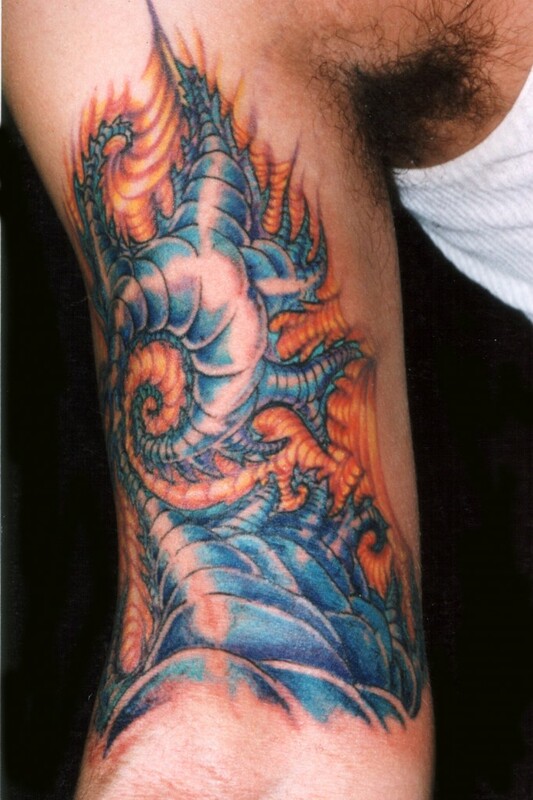 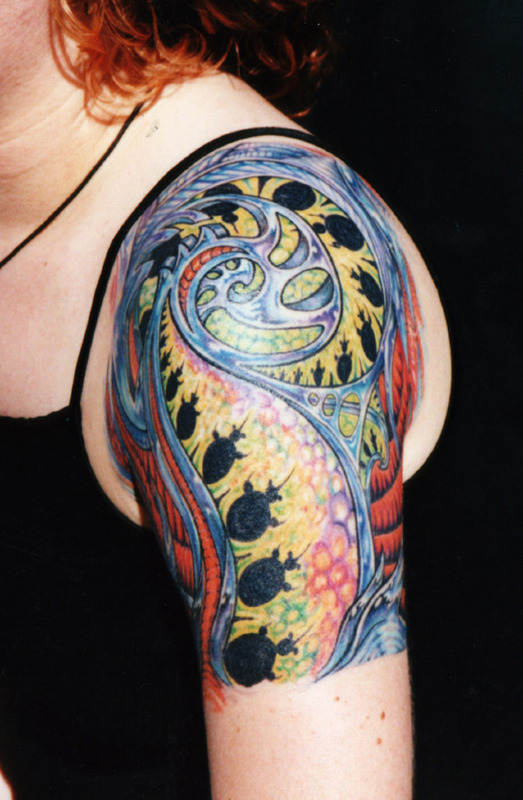 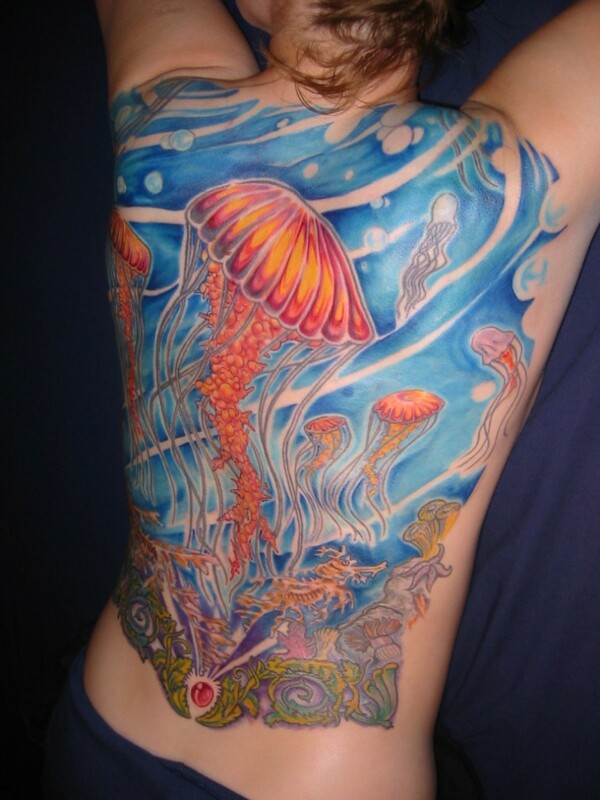 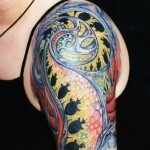 Adal specializes in large-scale, all color tattoo artwork. 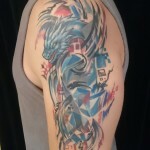 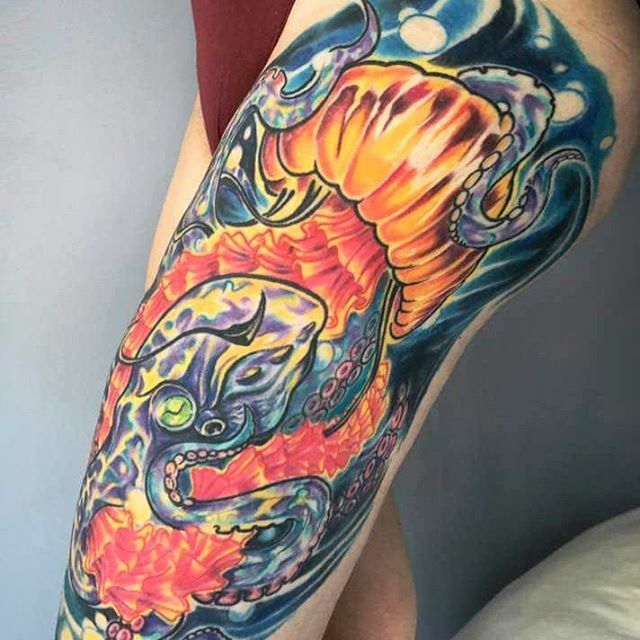 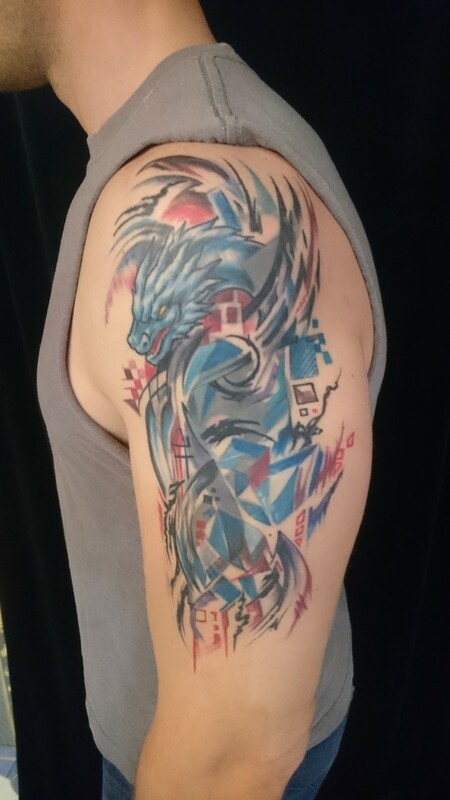 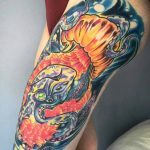 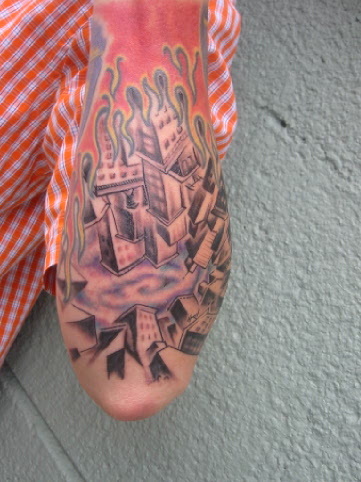 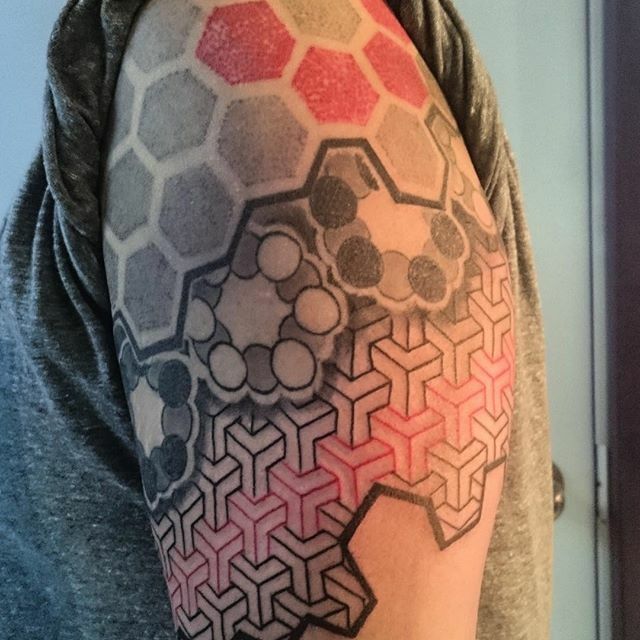 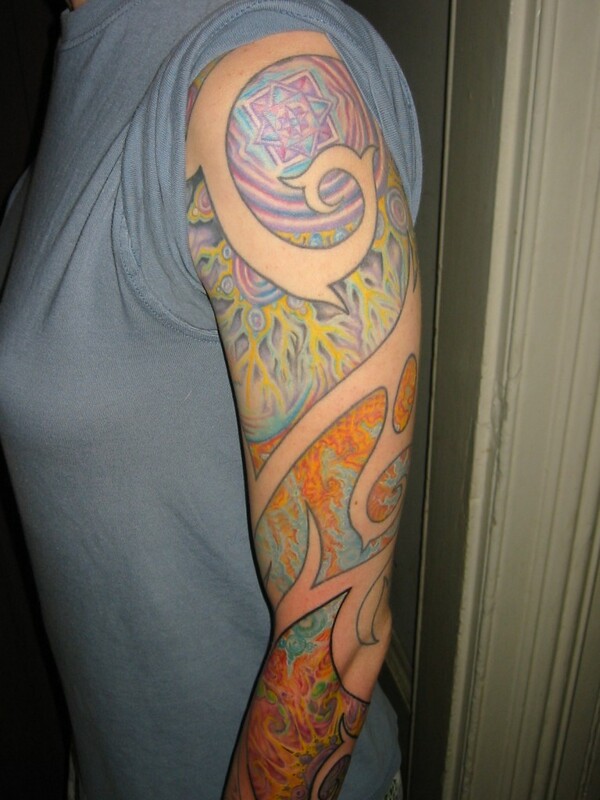 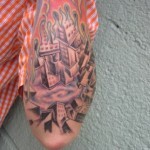 He has significant experience creating all custom tattoos in a variety of styles, including colorful, painterly, fractal and psychedelic, modern art, abstract, black and grey, biomechanical, white ink, geometric tattoos, watercolor tattoos and more. 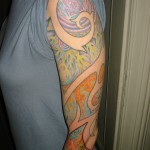 He is also renowned for his complex tattoo cover-ups. Please note, the listed hours of operation are to give a framework for appointment scheduling, but Majestic is not currently open on a walk-in basis.